Acquia, Catalyst IT Australia and Bliss Media are among the first suppliers to be named on the Federal Government’s newly established whole-of-government govCMS Drupal Services Panel. 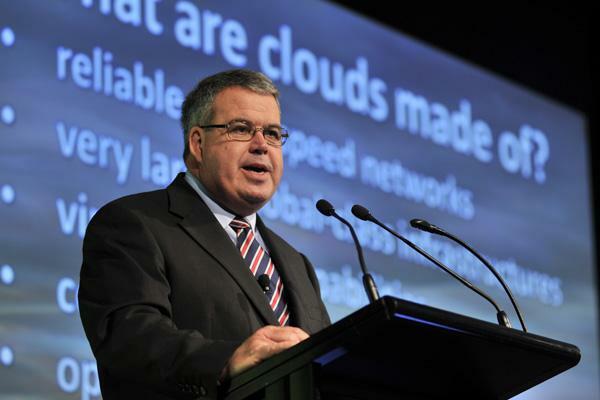 According to a statement by the Australian Government Department of Finance CIO and CISO, John Sheridan, the panel was established so all government agencies can buy the Drupal services they need from a range of service providers, including small and medium enterprises. There are two offerings available to agencies within govCMS, a fully managed software-as-a-service (SaaS) offering, and a self-managed platform-as-a-service (PaaS) offering that provides web hosting. Unsurprisingly, Acquia is one of the 10 initial suppliers on the new procurement panel arrangement. Two categories of services can be procured from the new panel. The first category is for services based on specific skill sets, available at hourly and daily maximum rates. The second category is for services based on fixed-price packages. The services available in this category include website assessments and advisory services, website re-hosting and installation, Drupal theme development and enhancement and content migration and consolidation, among others. The new panel will be in operation until 30 June 2019, and has two optional 12 month extensions. More suppliers will be announced as contracts are finalised.